The victory that Christ promises us is complete. He has promised that knowing the truth will set us free. The Steps to Freedom in Christ is a comprehensive process that will help you resolve your personal and spiritual conflicts in Christ. 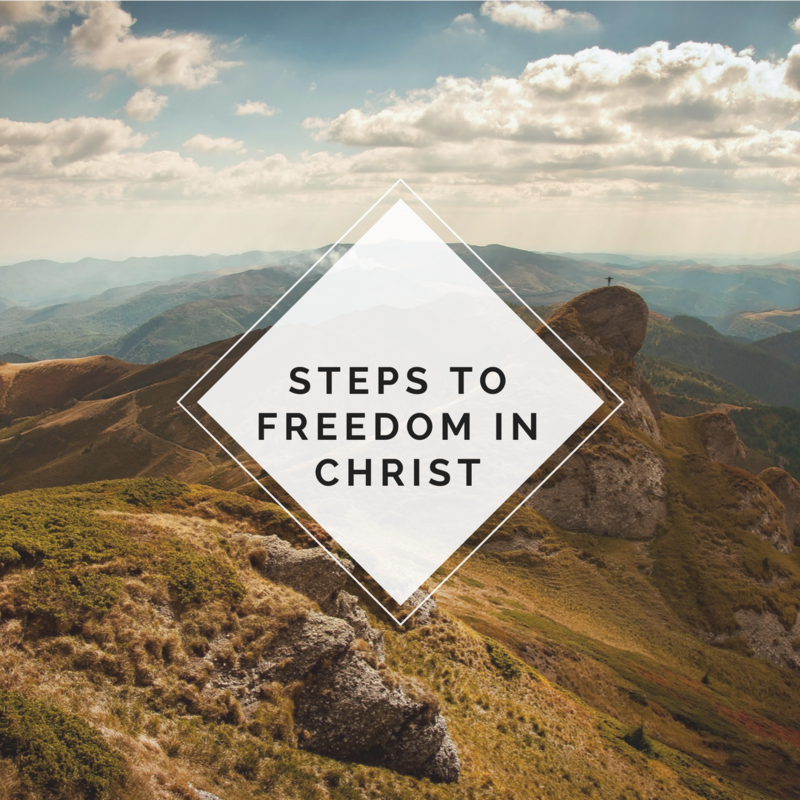 Neil Anderson personally leads viewers through the newly updated Steps to Freedom in Christ. Whether you’ve gone through the steps before or you are taking them for the first time, this DVD series is an ideal format to help you find true freedom in Christ. This course begins Wednesday, September 4 at 6:30.